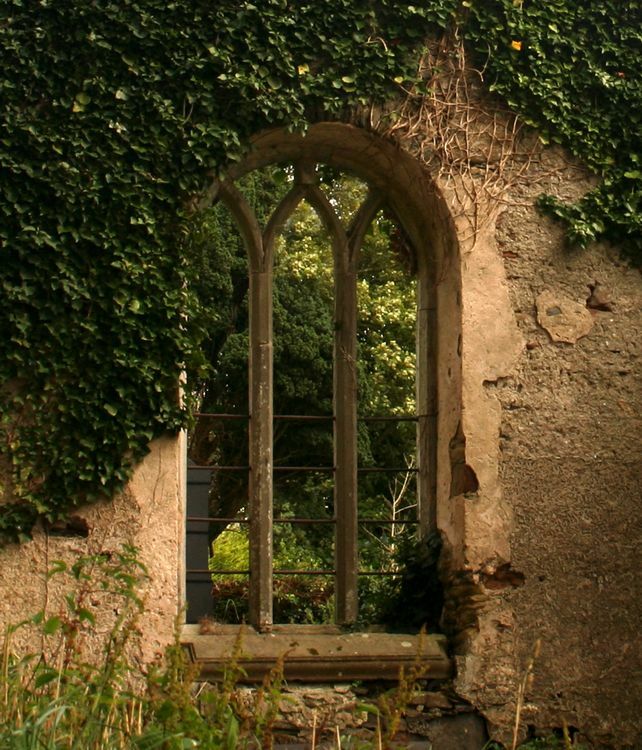 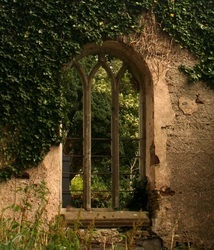 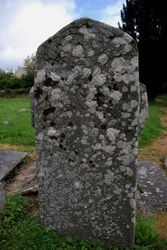 St. Mura was born in Donegal in 550 AD approximately and died around 645 AD. 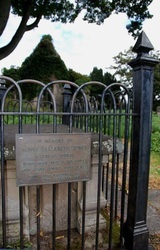 His feast day is celebrated on the 12th of March. 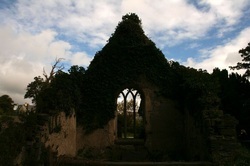 St. Mura's crozier, Bachall Mura, is now in the National Museum of Ireland in Dublin. 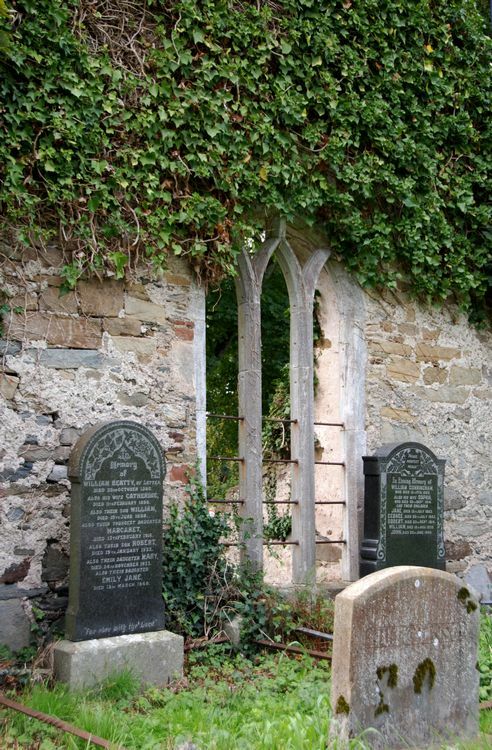 The monastery at Fahan was founded by another Donegal saint, St. Colmcille in the 6th century and he appointed St. Mura as the first Abbot of the monastery. 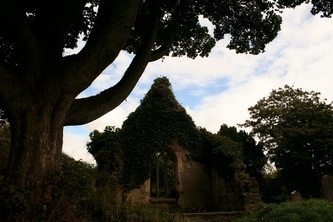 The ruins there today date from the 17th century. 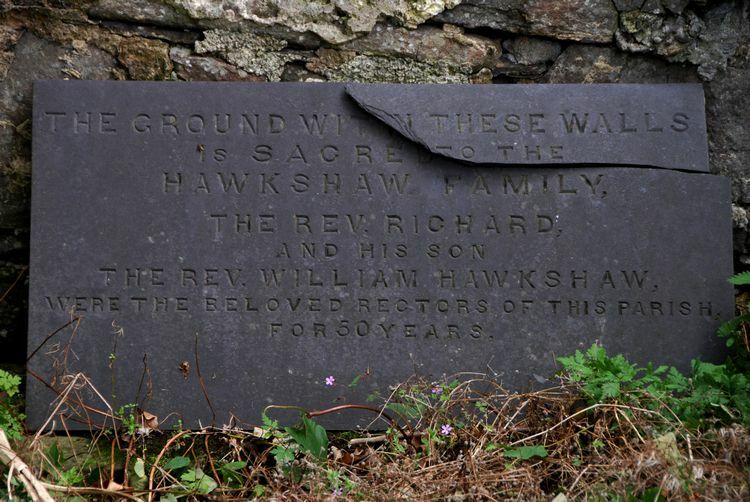 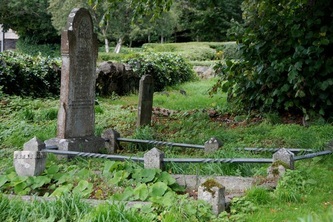 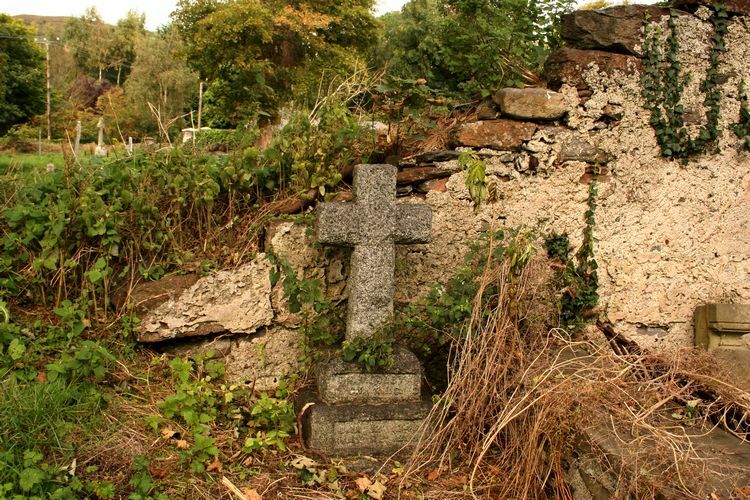 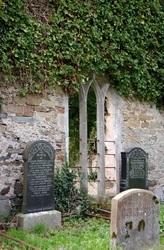 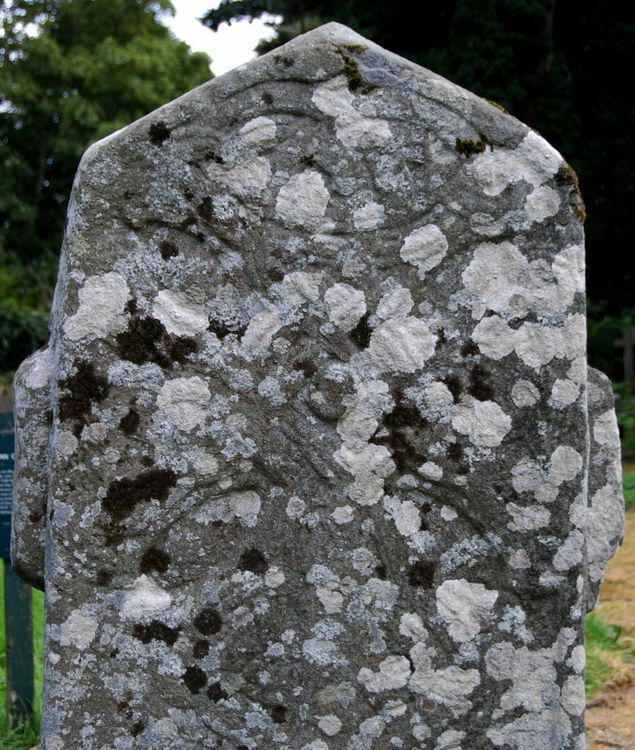 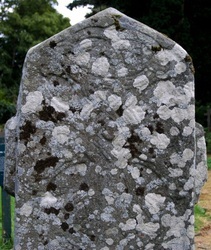 In the graveyard around the monastery there is an ancient cross slab, the Fahan Cross Slab (see photos below) which dates from the 6th century. The design of this pre-dates the high crosses of Ireland and is very similar to the Kilaghtee Cross near Dunkineely at St. John's Point. 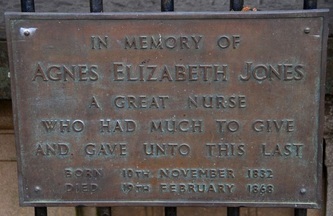 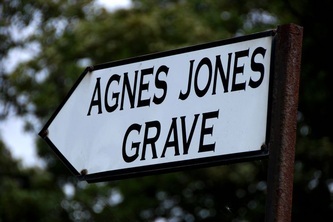 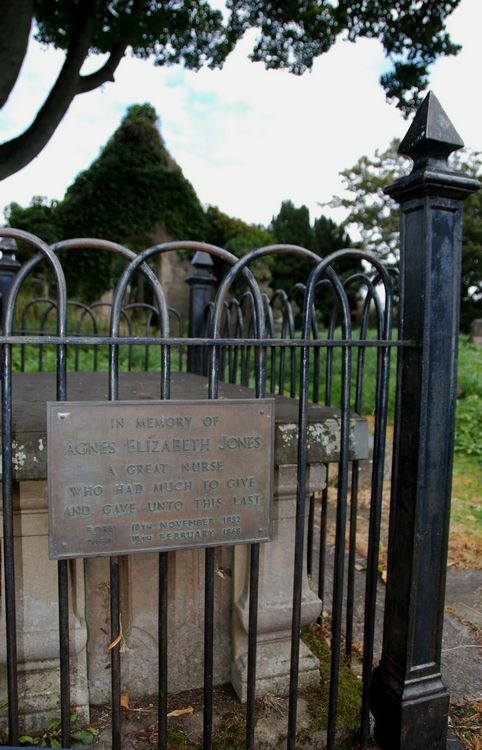 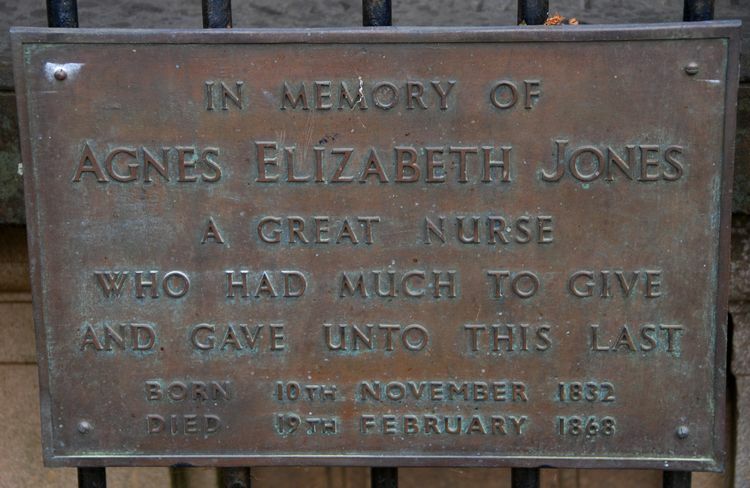 In the graveyard too there is the grave of Agnes Jones, a nurse from the area who was a work colleague of Florence Nightingale. 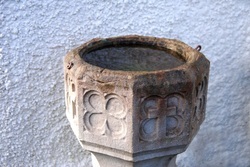 The old carved stone Holy Water font from the monastery is now at St. Mary's Church, Lagg, Malin Head (Ireland's second most northerly Catholic church).